As a guest at the db Seabank Resort & Spa you will enjoy all-inclusive access to the modern and luxurious Pearl Spas within the hotel complex. With up-to-date and spacious facilities, and an extensive treatment list available, you can relax and unwind in the most peaceful of surroundings during your dream holiday in the sun. Pearl Spas is clean, fresh and airy and with its over 16 years old rule, you can be sure that you will be soothed and pampered during your special spa day. 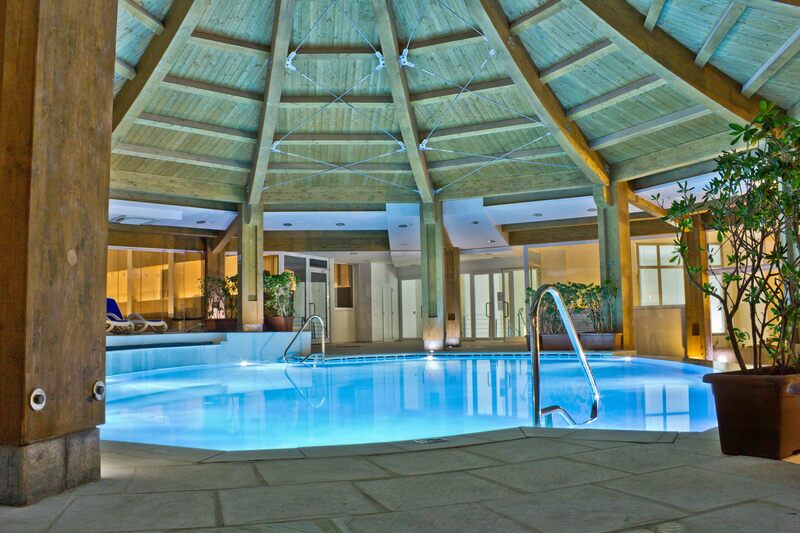 At the spa you will find a sauna, steam room, Jacuzzi, relaxation area as well as an indoor pool. Take advantage of the complimentary towel service (deposit required) as you spend a few hours popping in and out of the different rooms. 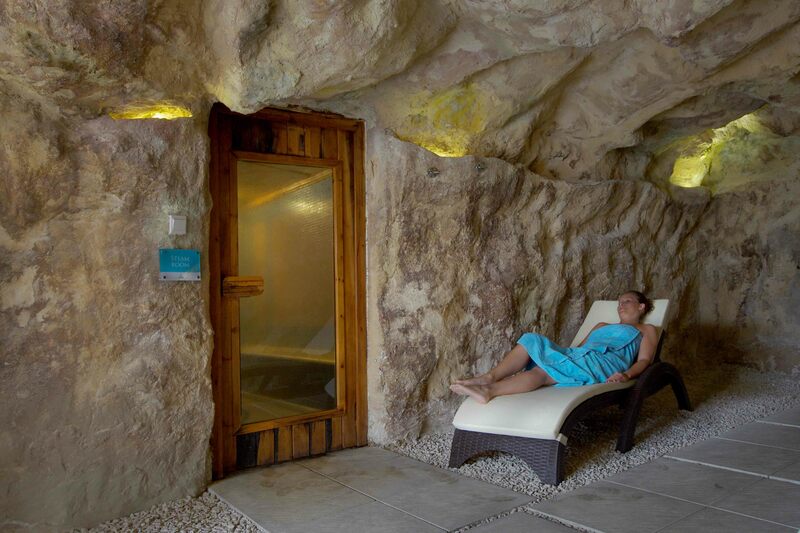 There is no time limit to how long you can spend in the spa area; an hour, an afternoon or even half a day. However long you feel like staying, the main thing is that you can relax and rejuvenate. After a long day at the beach, or on your feet site-seeing, there is nothing quite like heading to the spa to refresh yourself and get yourself ready for the evening ahead. With no children allowed, the adults’ only atmosphere ensures a calming environment in which to recuperate. In addition to the different rooms available at the spa, you can also partake in one of the spa treatments available so why not indulge yourself with some serious pampering. The extensive list of treatments at Pearl Spas includes various styles of massage including Thai and 4-hand, facials, sea mineral baths, body sculpting scrubs and hand and feet treatments. There are also special services designed specifically for pregnant mums-to-be such as the prenatal bliss treatment and the pregnancy massage. Trained masseuses and beauty therapists will provide you with indulgent treatments in the soothing surroundings of the spa. 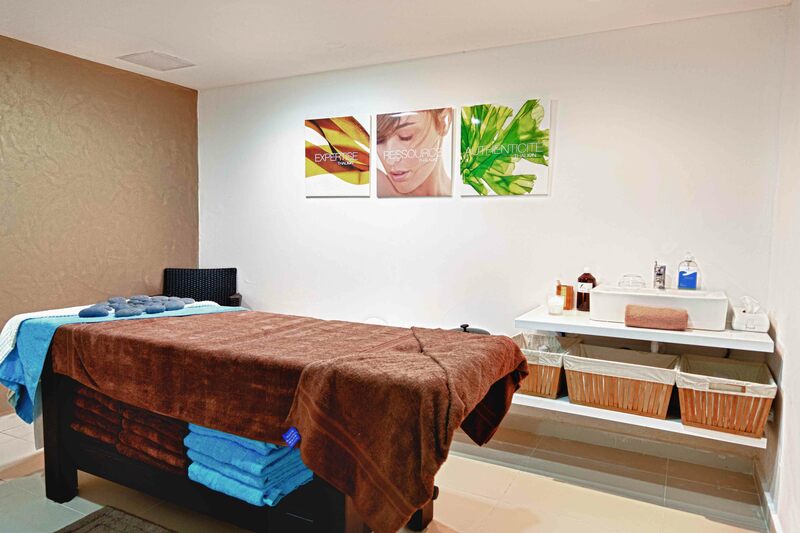 To book, simply visit the spa to choose your treatment and time slot. It is recommended that you book at least 24 hours in advance in order to ensure that your chosen treatment is available at the allotted time. With over 20 different treatments available, your biggest problem could be choosing which one to go for! The Pearl Spas at the db Seabank Resort & Spa is one of the things that helps to set this resort apart from others, offering a lovely space where you can really enjoy some deep relaxation during your holiday. To book your dream holiday and to check availability, click here to return to the resort’s main page.